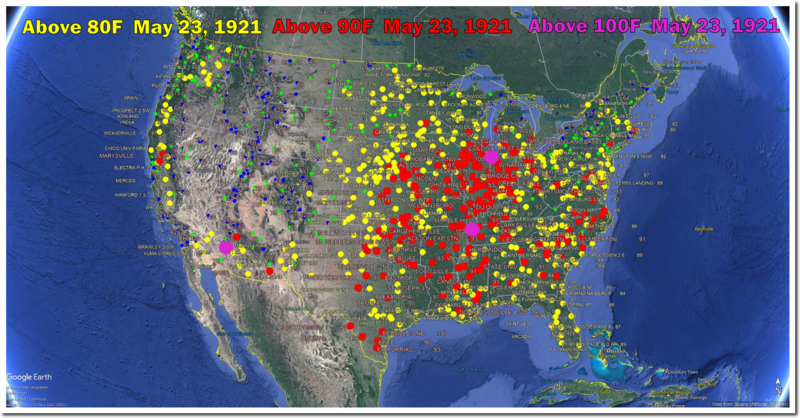 On this date in 1921, the Eastern two thirds of the country was extremely hot, with Caruthersville, Missouri at 102 degrees and Hobart, Indiana at 100 degrees. The heatwave of 1921 never let up all summer. Caruthersville had 71 days over 100 degrees. 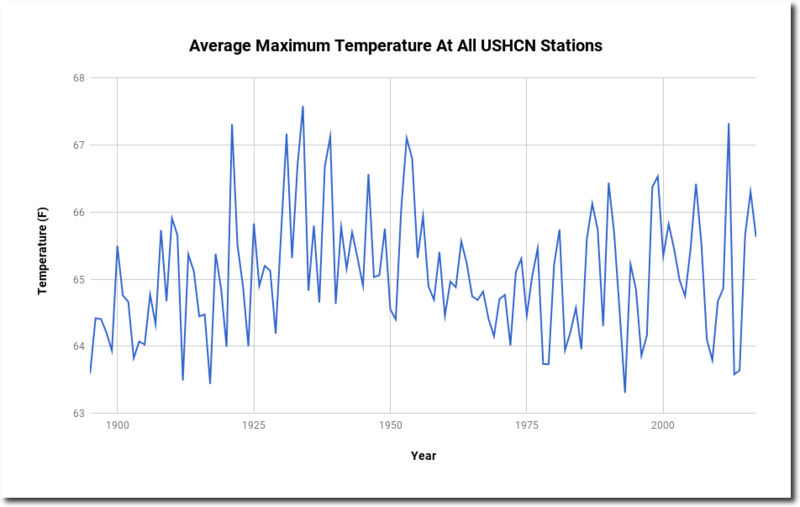 If we had a summer like that now, climate scientists would be 100% certain it was due to CO2, and would demand immediate world communism. ← Latest News On Flood/Droughts!